I have been forever on the look-out for a great cheese sauce recipe. I miss my dear Grandma’s famous macaroni & cheese and aside from never even remotely approaching her greatness, the processed cheese isn’t that good for me anyway. My sweet girls are suckers for mac & cheese, yet I cringe a little every time I set a runny mess of pre-packaged orange noodles on the table. I had a pretty good go at things the other night with a cheddar cheese sauce, but it still needs some work. The girlies gobbled it up and that’s always a good sign! Almost anything homemade is going to be cheaper and healthier and that’s something I can feel good about all around. My friend, Lori, (who is a superbly fabulous cook) once posted her cheese sauce recipe on her blog (made from real cheese!). I can hardly wait to try it as it looks amazing. Lori knows her way around a kitchen so I know it must be good. As a bonus, she also includes her Alfredo sauce recipe. 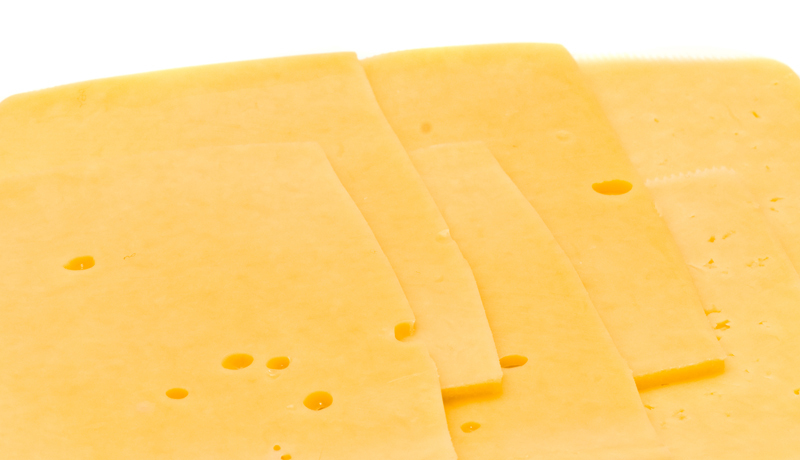 Go here to check it out: Cheddar Cheese Sauce. Lori’s blog, 4newtons, has some other really great recipes featuring whole foods. Her spinach dip is pretty amazing, too. Thank you so much for the shout out, Kelly. You are so sweet and one of my favorite bloggers & writers. Have a beautiful day & a blessed summer.